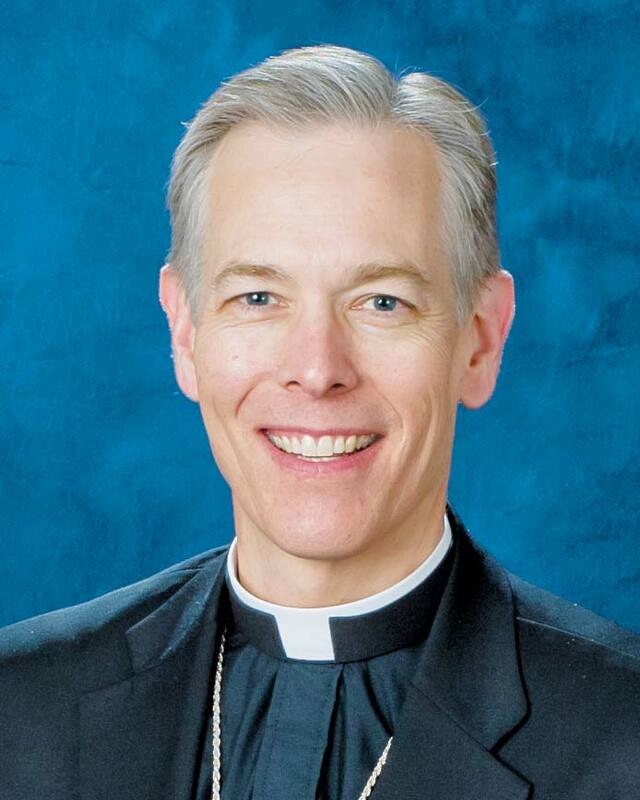 With this column I begin a closer look at the six pastoral priorities for the Archdiocese of Portland that flow from our pastoral assembly held last fall. As you will recall, the pastoral assembly gathered the priests and pastoral council representatives from the parishes of the archdiocese in order to discuss and settle upon these priorities for the next three years. The Archdiocesan Pastoral Council has discussed the input received at the assembly and has fine-tuned these priorities at our last two meetings. The first pastoral priority is catechesis and faith formation. As with all of the pastoral priorities, five specific initiatives have been identified based on the input received at the pastoral assembly. The first initiative is to provide comprehensive formation and training for catechists. We have so many wonderful staff and volunteers who dedicate themselves to the role of catechist and who work hard to teach the faith to children, youths and adults in the archdiocese. They also seek to form the hearts of believers to be missionary disciples of the Lord. But we must provide them with the formation, tools and training to accomplish this critical task in the Church. We plan to make this catechist formation available in all geographical areas of this vast archdiocese. The second initiative seeks to provide some standardization of curriculum and resource materials for the all-important task of catechesis and faith formation. While allowing for some degree of flexibility in local parish programs, there must be some basic and essential standards to which we all will adhere. It is my responsibility as the primary teacher of the faith in this local archdiocese to ensure that our children, youths and adults are receiving an adequate formation in the truths of our faith. In particular, the catechesis being given in all our parishes must be complete and must be faithful to the Catechism of the Catholic Church. Recommendations for specific catechetical materials will be given to accompany this standardized curriculum. The third initiative involves the parents of our children and young people. Parents are the first and primary educators of their children in the ways of our faith. This role is indispensable. We are fooling ourselves if we think that one hour of catechesis a week, or even daily in a Catholic school, is going to impart the faith to the next generation if this is not being backed up at home in the family. We plan to provide materials, experiences, training, resources and role models to support and strengthen parents in their primary role. The fourth initiative seeks to assist the non-English speaking and special needs communities of our archdiocese in the area of faith formation. We are a rich and culturally diverse Church here in western Oregon, and yet we are one community of faith and each of us is equal in dignity as children of God. While the various ethnic and cultural groups are a great blessing to our community of faith, this does present unique challenges in the transmission of faith in culturally sensitive ways. We will seek to identify materials and programs that meet this critical need. Of equal concern are the special needs of some in our community, for example the deaf and the physically and mentally challenged. The fifth and final priority addresses the need for ongoing faith formation and catechesis throughout all stages of life from young adulthood to old age. Praise God, even my 89-year mother is still growing in her faith and understanding! We hope to use all the current means of communication and media to help people grow in their faith and become ever more “missionary disciples” of the Lord Jesus in keeping with Pope Francis’ vision in his apostolic exhortation, “The Joy of the Gospel.” We all must be fully alive in Christ, animated by the Gospel, and on fire with the Holy Spirit in order to participate adequately in the new evangelization. To bring others to Christ, and maybe others back to the Church, we must be strong in our faith and dedicated to Christ ourselves. In subsequent columns, we will address the other five pastoral priorities: Divine Worship, Marriage and Family Life, Vocations, Works of Mercy and Catholic Young Adult Ministry. Stay tuned! 16 July 2018 When will parishes begin to implement the bishop's priorities especially Adult Catholic Education? This comment has been hidden due to low approval.